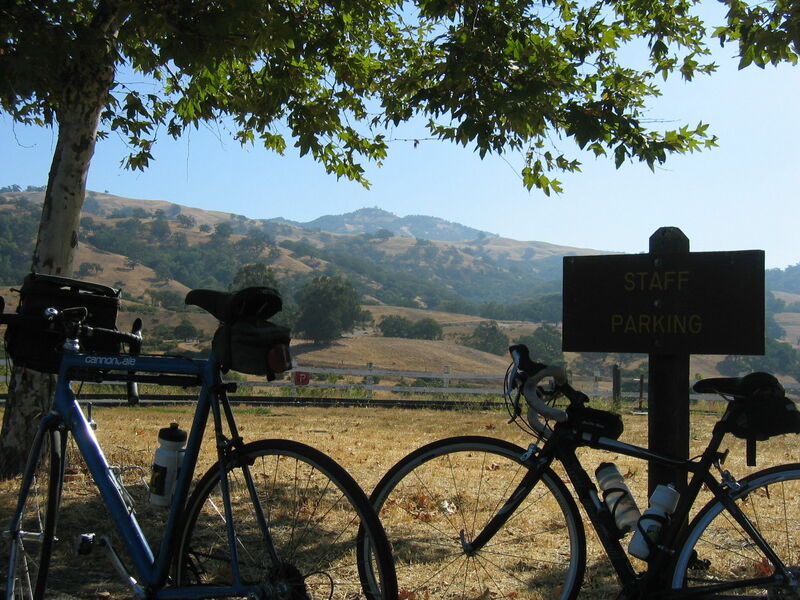 Mount Hamilton Ride is a 35.9 mile moderately trafficked out and back trail located near San Jose, California that features beautiful wild flowers and is only recommended for very experienced adventurers. The trail offers a number of activity options and is accessible year-round. Challenging climb to highest peak overlooking Silicon Valley Mount Hamilton is a perfect escape from the sprawl of Silicon Valley. The view on the way up is out of this world, which is fitting, because the scientists at the summit spend lifetimes gleaning knowledge from tiny specks of light in the far reaches of space. 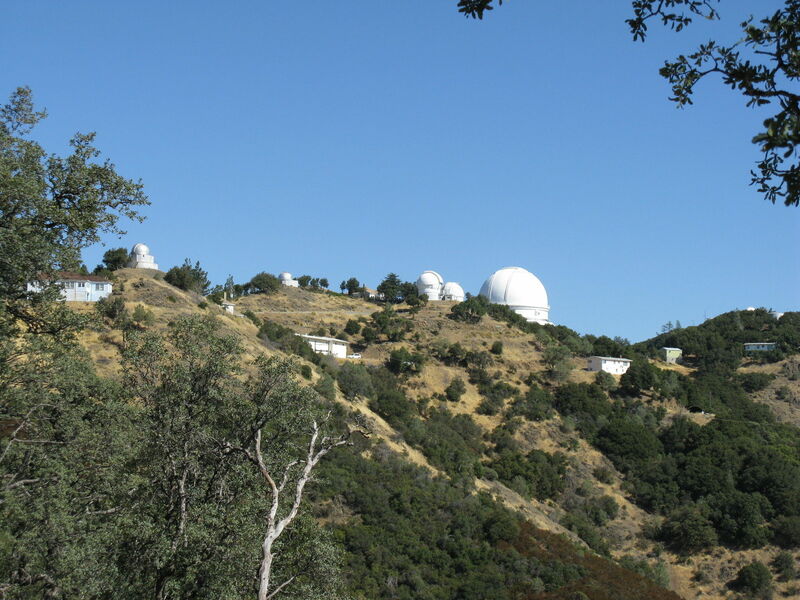 Lick Observatory at the summit (the world's first mountaintop observatory) is a logical goal, but the journey outshines the destination. Though short walks are available at the summit, this is one adventure best experienced on wheels. Whether you drive or ride, it'll be unforgettable. One of the top scenic drives in the region, this one is known for its harrowing hairpins and seemingly endless switchbacks to reach the Mount Hamilton summit (passengers get to enjoy awesome views; drivers had best keep their eyes on the road). The country gets wilder the farther you travel: It's not unusual to see a deer, wild pig, coyote or bobcat; with any luck you might catch a glimpse of a mountain lion (roving tarantulas are a treat during their autumn mating season). Ask your passengers about their tendency to get car-sick before you set out; all those turns are bound to turn a few stomachs. 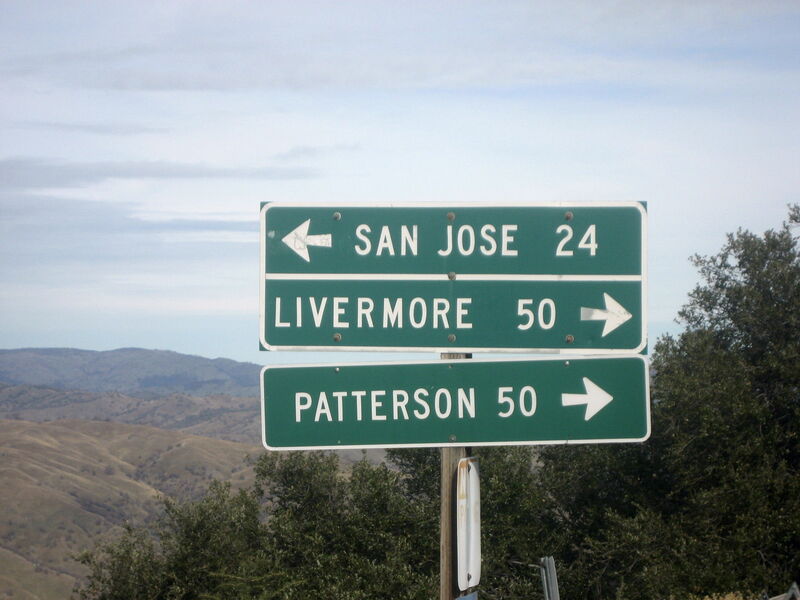 Pro and amateur road bikers alike come to Silicon Valley to pedal 63 miles from San Jose to Livermore on Memorial Day Weekend (see this link for 2009 results). While the race itself is a big deal, just about every day will find at least a few cyclists with legs of steel mounting their own personal challenges: riding between 100 and 120 miles in a route that climbs Mount Hamilton, descends into the desolate but beautiful San Antonio Valley, continues to Livermore and returns to their starting point. 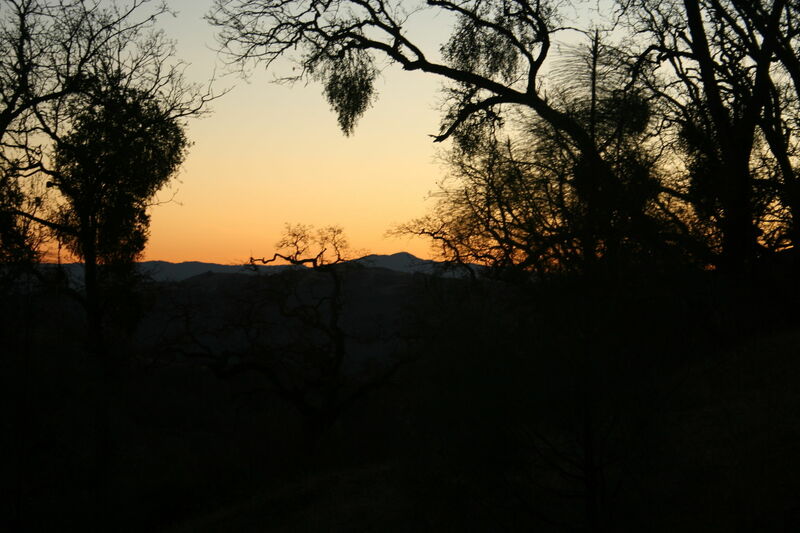 Riders can thank James Lick for one thing: the road to the observatory had to be built at a fairly gentle grade so horses and mules could haul that telescope and other equipment to the top. The ride is long, but not terribly steep compared to many mountain routes. 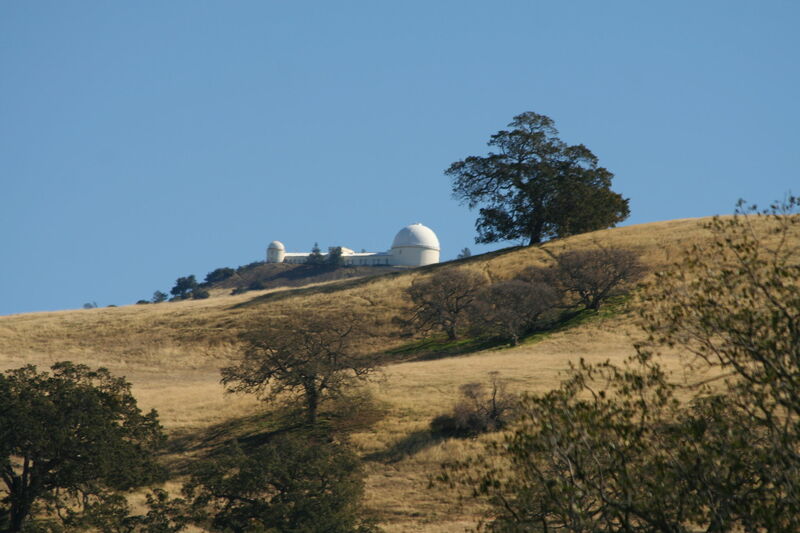 The white domes of Lick Observatory, visible from throughout the South Bay, are a tribute to James Lick, a wealthy 19th century San Franciscan who funded a project to mount a telescope atop Mount Hamilton. Building SR 130 was a prerequisite for the project. Lick died 11 years before the first telescope -- a 36-inch refractor -- was installed. The huge scope still points skyward from within the main observatory dome. 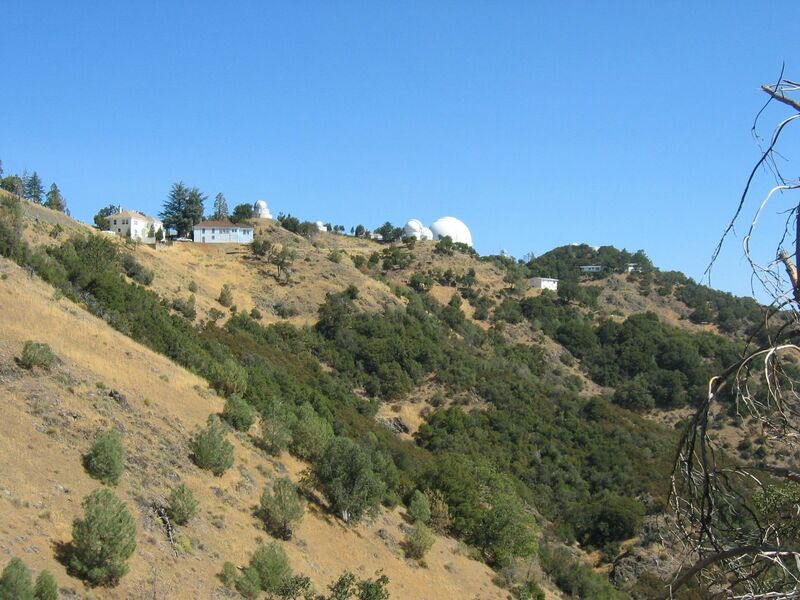 Astronomers from the University of California and around the world study the cosmos via more modern telescopes nearby. Quick, informal tours start from the gift shop every half hour from 1 p.m. during the week and 10:30 a.m. on weekends. 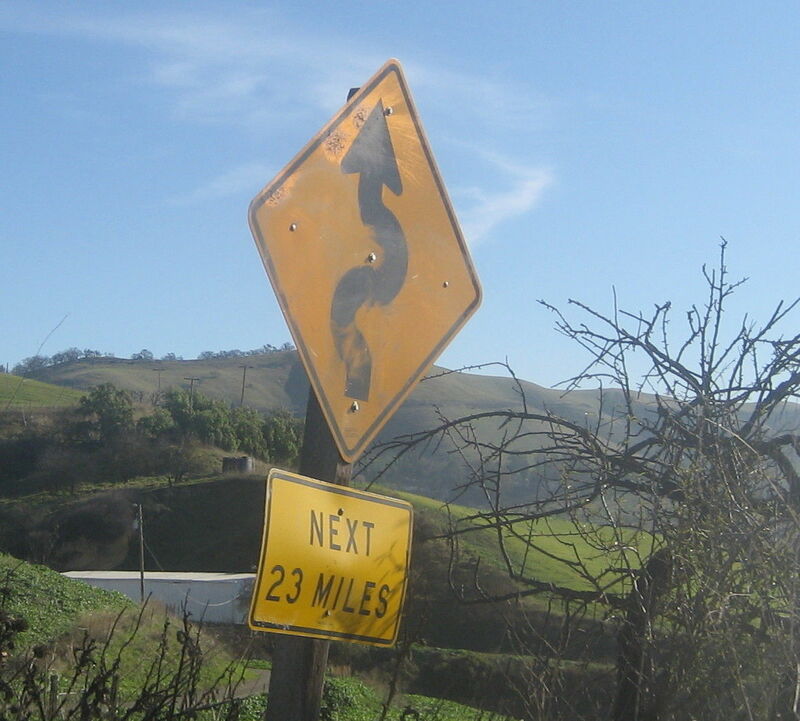 The route to the summit is narrow, twisty, full of blind turns and precipitous drop-offs, and a favorite of bicyclists. It's no place to put your new Beemer through its paces. 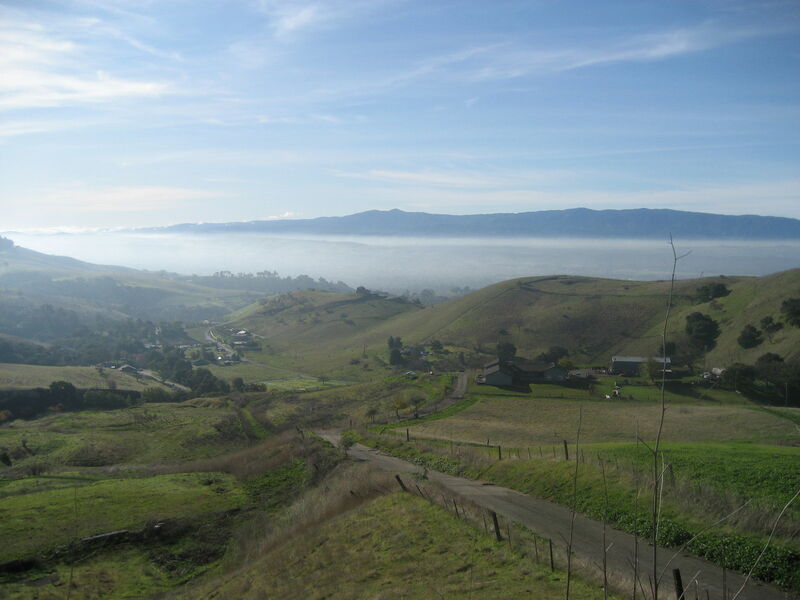 It's far warmer on the South Bay side of the valley compared to the Santa Cruz Mountains side, though it can be quite cold at the summit. Be ready for temperature extremes. Don't go to the summit after dark; astronomers work with the telescopes every night and they need the nearby skies to be as dark as possible. What to bring: Sunscreen if you plan to hang around at the summit for long. Layers -- warm days in the valley can be shivering at the summit. All the energy you can muster if you're thinking of riding your road bike to the top. Multiple view spots on this route. Quite an achievement for newbies to use this route for biking and reach till observatory. The last 2-3 miles are quite steep.